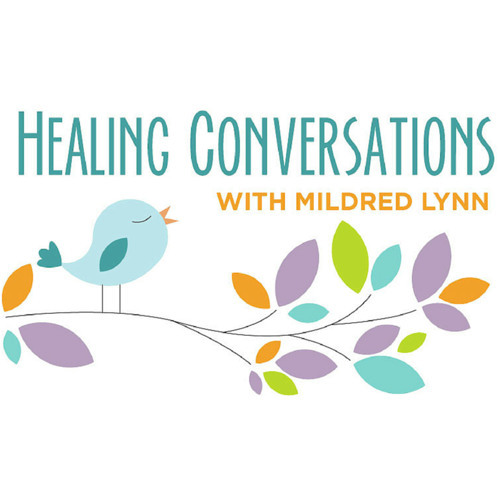 Healing Conversations Episode 36. A little while ago, I came across an article in Yes! Magazine that stopped me in my tracks. It was called One Poem that Saved A Forest: How the friendship between a poet and a timber baron kept a grove of California redwoods from clear-cutting by Jacqueline Suskin. Upon talking with Jacqueline, I discovered that she also made a living as a poet at The Poem Store by composing one-of-a-kind poems on a manual typewriter, in exchange for a donation (your subject, your price). Plus, she has written two books; Go Ahead & Like It and The Collected … and her work concept has been profiled in the New York Times and the LA Times. Join us as we talk about her poetry, The Poem Store project, her compassion and humanity, and how to come together to successfully tackle projects (like saving a forest grove) for the greater good of all. As a special treat, I'll pick a subject and Jacqueline will write a poem for us … right on the spot. You’ll love it! WEEKLY ROUND TABLE with HiC Luttmers, John Carosella, and Mildred Lynn: You Should Not Honour Men More Than Truth - Plato. It's sure to be a fun, engaging discussion.